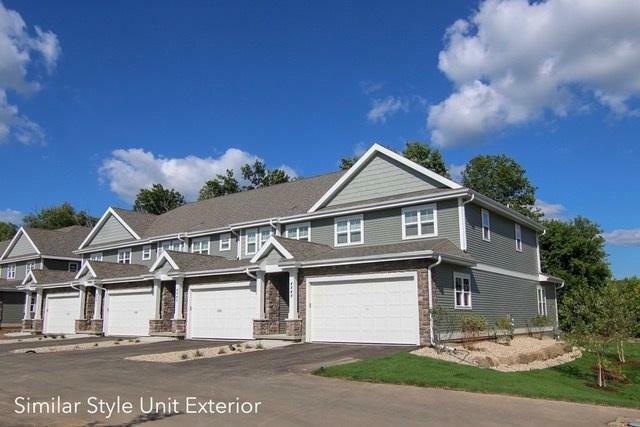 4809 Innovation Dr, Deforest, WI 53532 (#1838382) :: Nicole Charles & Associates, Inc.
Last unit! New Town Home Condos built by Classic Custom Homes. 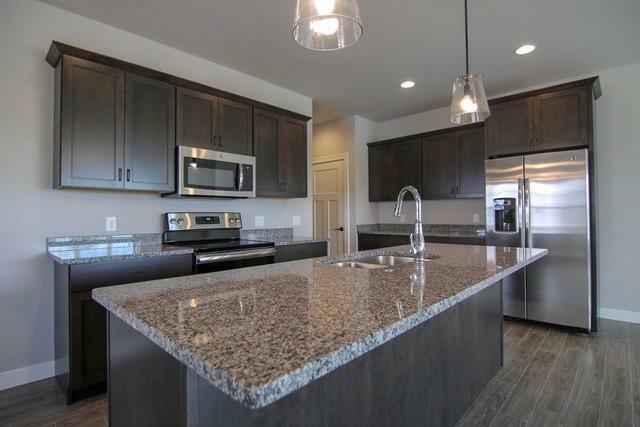 All units feature 3 beds, 2.5 baths, gas fireplace, custom cabinets, granite tops, white trim package & over 1700 sq ft. The lower levels are exposed & ready to finish. 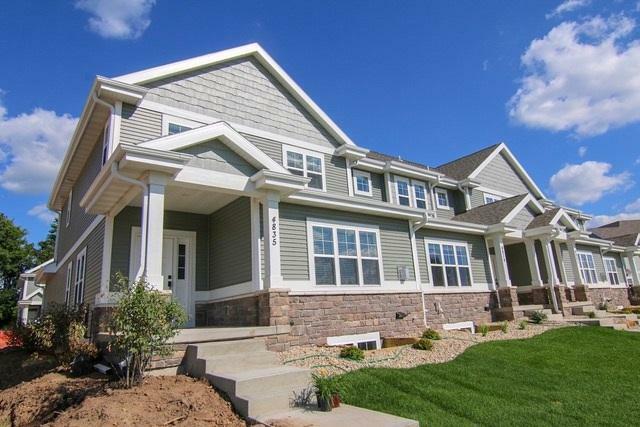 Located in the heart of Conservancy Place just steps to the park, walking trails, woods & the Yahara River. 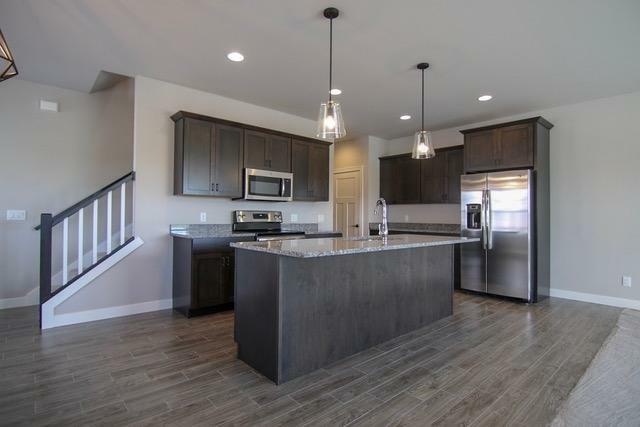 Finished units available now & future units starting at $249,900 that will be available later in 2019. Units starting at $289,900.